From September 28 - October 11, 2018, Fr. 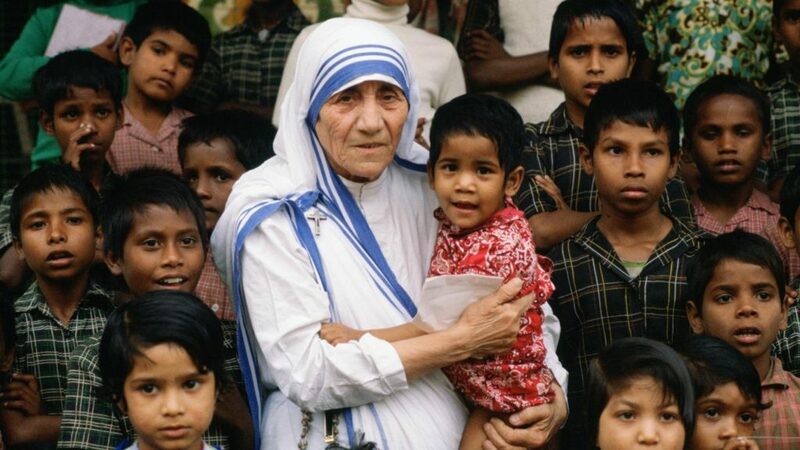 Hyacinth Cordell, O.P., will be leading a pilgrimage to the tomb of Saint Mother Teresa. To send your prayer intention to Fr. Hyacinth, use the form below, and he will pray for you at Saint Mother Teresa's tomb. You may also let him know if you would like to attend the pilgrimage. Yes, please contact me about going on this pilgrimage and missions trip to India! To read a flier on attending the pilgrimage, click here.